Traditional craftsmanship and cutting-edge conservation have woven together to help boost rare waterbird populations at a North East wildlife reserve. Numbers of endangered white-headed ducks hatching at WWT Washington Wetland Centre have so far doubled this season, thanks to the Northumbria Basketry Group, whose members created a series of unique nest baskets to help protect the eggs of the rare waterbirds. 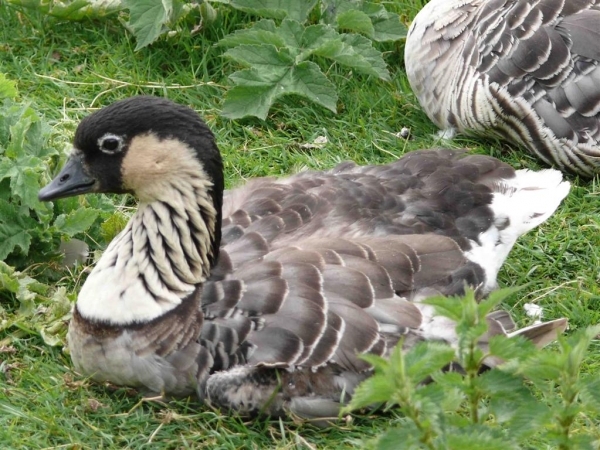 Species of international importance, including the Hawaiian goose - the worlds rarest goose the Laysan teal and the globally threatened red-breasted goose, all thrive at WWT Washington, thanks to the knowledge, skills and expertise of its aviculture team. 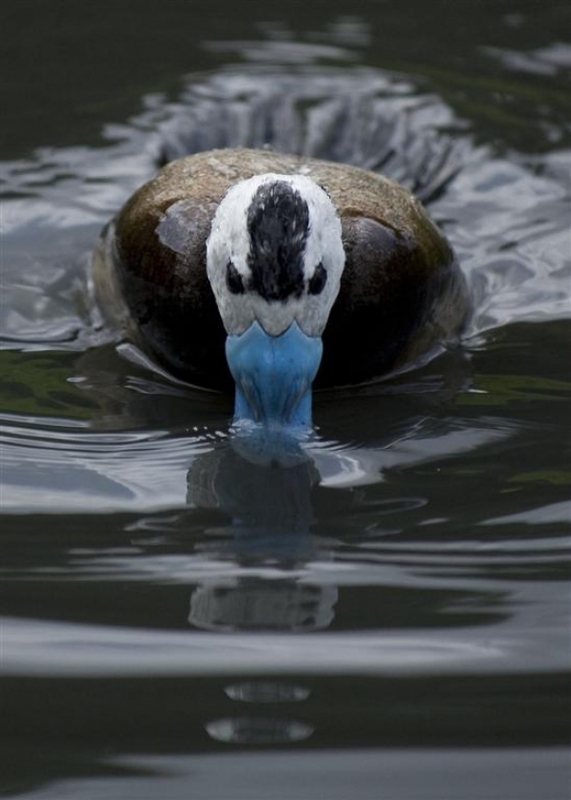 But some species, such as the endangered white-headed duck, have a lower survival rate than others, so extra assistance is needed to try and boost their chances of success. Aviculture manager Owen Joiner explained: The Wildfowl & Wetlands Trusts conservation breeding programmes are helping to save rare and endangered waterbirds both here in the North East, across the UK and around the globe. Many of these species are vulnerable and the young can sometimes have a poor survival rate, so we often try new or unusual techniques to ensure that as many eggs as possible are laid and successfully incubated, to help boost the number of chicks that are produced. The nest baskets are a perfect example of this and also of using traditional techniques from the past to help protect the future of an endangered species. 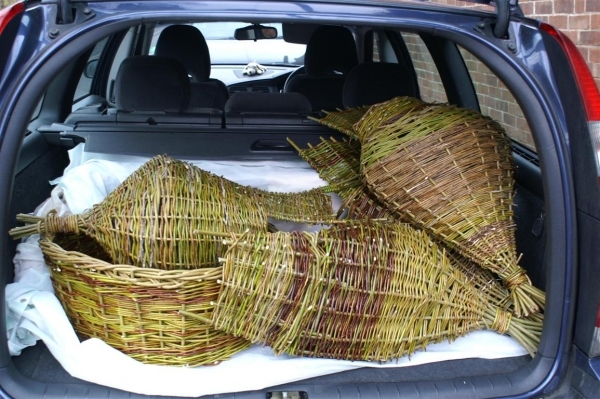 Made using natural willow and based on a pattern by renowned artist basketmaker Mary Butcher, the nest baskets are designed to provide a secure shell in which the birds can then build their own nests and safely lay their eggs, which may not survive if a nest is badly created or open to predation. 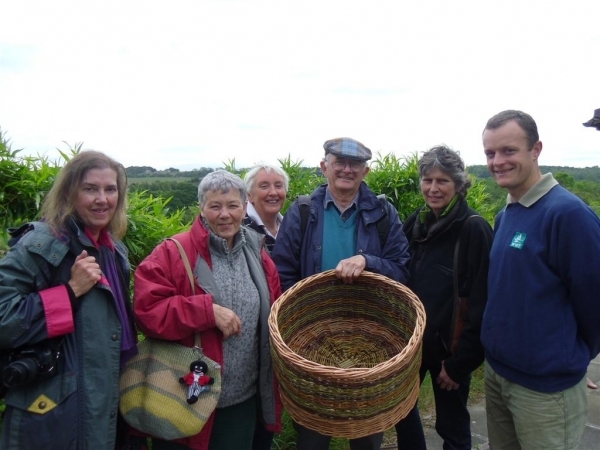 Each nest basket takes a day to make and the project involved a team of 12 from Northumbria Basketry Group, which was founded in 2007 and now has more than 60 members. Group member Sheila Walton said: We've all been saying how good it is to make baskets for such an excellent purpose and were delighted play a small part in helping to conserve these beautiful birds. We hope to be able to continue to support the Washington Wetland Centre in this way in the future. Owen added: Different waterbird species have different nesting needs and the basketry group worked with the criteria that I gave them brilliantly. For example, mallard-related species are fine with a fairly open nest chamber, but smaller species prefer the security of a tunnel, which the basket makers were able to create. 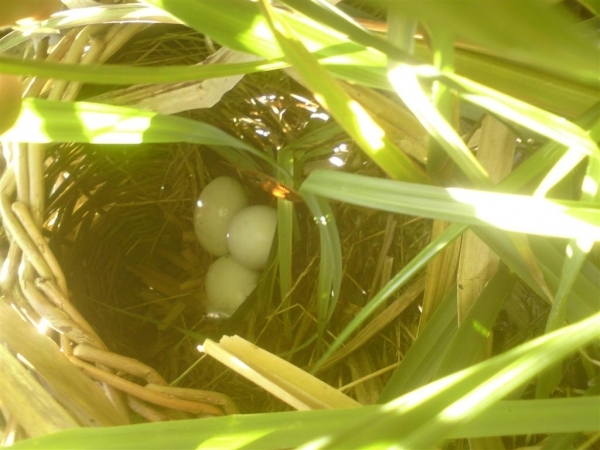 Also, waders such as little egrets are notoriously bad nest builders, so weaving a nest basket with a lip around the edge is vital, to stop their eggs rolling out. Earlier this summer, the baskets were placed inside the enclosures of a number of WWT Washingtons exotic collection birds. And the basket makers hard work paid off, when the centres five female endangered white-headed ducks - whose numbers have fallen in the wild in the last decade due to habitat loss and hunting decided to use them, going on to lay a staggering 99 eggs between them. Owen said: Many of the 99 eggs that have been laid entered the world in the nest baskets, safe from predators such as magpies and seagulls, so Id like to say a massive thank you to the group for all their time and hard work. 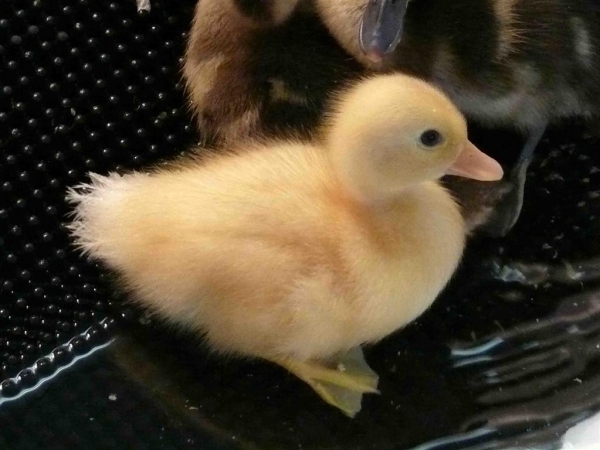 Last season we successfully reared 13 white-headed ducklings. We're currently experiencing a 40% hatch rate and at the moment, we have 25 babies at the nursery, with hopes that this will increase by the end of the hatching season. White-headed ducks are notoriously difficult to rear, so now we have the babies its all hands on deck to rear them to adulthood.